Real Estate Tutor - Information, advice, lessons, and tutorials about buying and selling real estate. 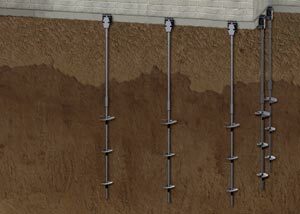 Helical piers are ‘giant screws’ that are driven into the ground to provide foundation support to many different type of structures. The purpose of a helical pier is to transfer the load of the structure through the unsuitable soil to a stronger, more suitable soil deeper in the earth. 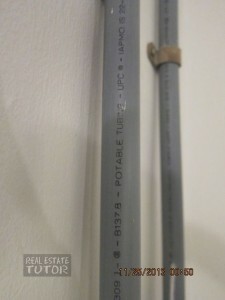 They can be used in foundation repair or new construction projects. A helical pier is a steel pipe piling with multiple twisted helix plates welded to the lead section of the piling. A typical helical can have one to three helix plates ranging from 8″ to 16″ inches in diameter. They are hydraulically driven into the ground to reach the depth of the load-bearing underground strata. An average 1500-2000 sq ft home may cost $20,000-$30,000. An opinion of title is an attorney’s professional opinion of the condition of title. This is based on examination of the recorded documents pertaining to the property. If at a later date, the title to the subject property is found defective, the Buyer may find it difficult to be reimbursed for damages unless the Attorney was negligent in the search. Typically, an Attorney, acting as a closing agent, will order title insurance just as a title company does. 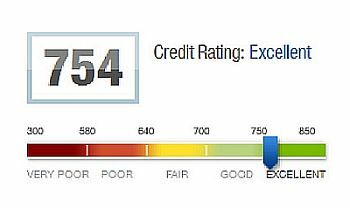 FICO is the most commonly used credit score today and is named after the company that developed it, Fair Isaac Corp. FICO scores range from 400 to 900 and the lower the score, the great the risk of default. 35 percent of the score is determined by payment histories on credit accounts. 15 percent is produced on the basis of how long the borrower has been a credit user. 10 percent is comprised of very recent history and whether the borrower has been actively seeking loans or credit lines in the past months. The Fair Credit Reporting Act (FCRA), enforced by the Federal Trade Commission, is designed to promote accuracy and ensure the privacy of the information used in consumer reports. What are the Requirements for Communities with the Status “Housing for Older Persons”? At least 80 percent of the occupied units are occupied by at least one person 55 years of age or older. The facility or community publishes and adheres to policies and procedures that demonstrate its intent to in fact be a provider of housing for older persons. 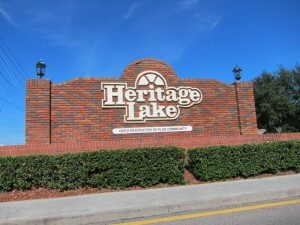 The facility or community complies with rules established by HUD for verification of occupancy. 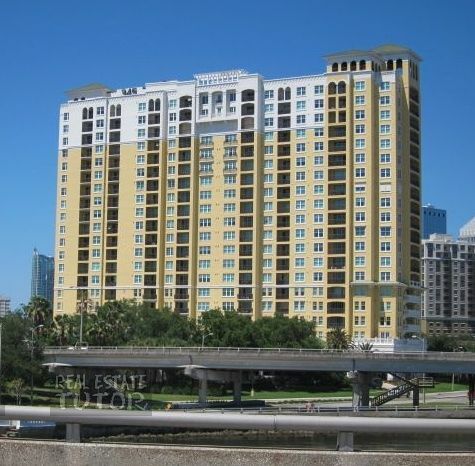 If you are looking to purchase a condominium, be aware of the rescission period. For a brand new condominium, a Buyer may rescind a purchase contract within 15 days. 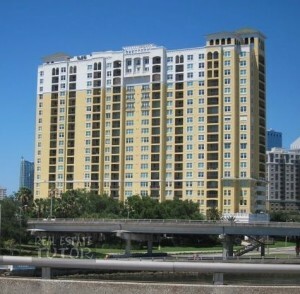 For a resale condominium unit, a Buyer may rescind within three business days. This time period begins when the Buyer signs the contract or is given the required condominium documents, whichever is later. a governance form describing the rights and responsibilities of associations and condominium owners. What Does it Mean to be “Under Water”? 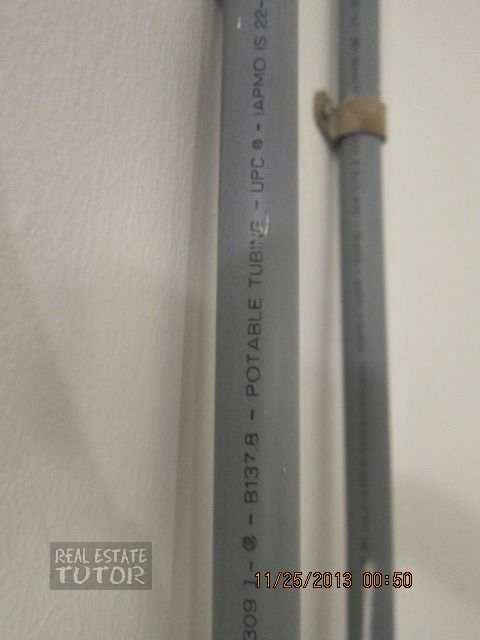 Many times you may hear that a homeowner is “under water“? If the current market value of your house is less than the amount you still owe on the mortgage, then you are “under water”. For example if the current market value of your house is $150,000 and you owe $250,000 on the mortgage, you could not make a profit. This is when some homeowners consider a short sale. No. The Seller’s Property Disclosure form is not a legal requirement. 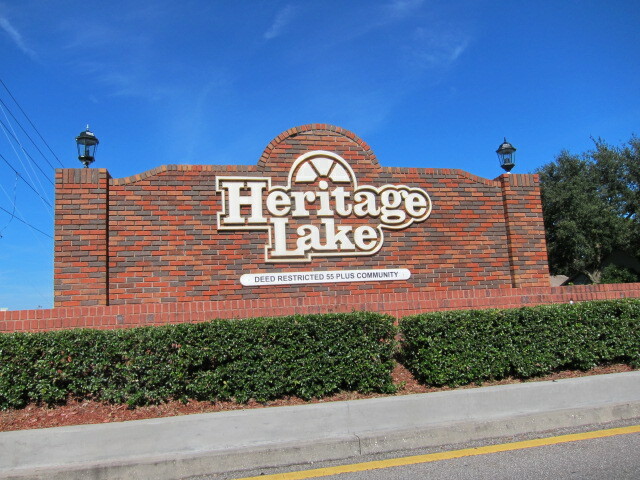 However, it is strongly recommended that Florida Real Estate Agents have their Sellers use the form. Sellers have a duty to disclosure any property defects they know about that would materially affect the property’s value to the buyer and that aren’t readily observable to the buyer. What is a No Brokerage Relationship? What is a Single Agent? What is the Affiliated Business Arrangement Disclosure?